care for you and each member of your family for a lifetime. Spanish Fork Salem Area Chamber of Commerce in August of 2015. Cloward Dental been in business for 15 years. 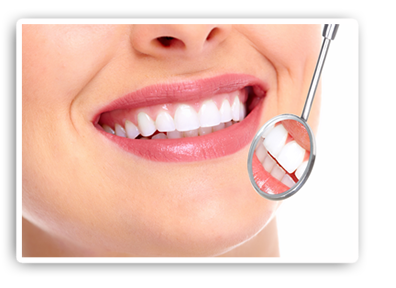 We are family oriented and our goal is to provide a positive, comfortable visit to the dentist. We strive to achieve patient satisfaction and feel it our responsibility to educate the patient on whatever treatment we may recommend. Already a patient? Click here to leave us a positive review. I have been been to many different dentists over the years and I've never been happier! LOVE coming to this office - feels like family! I completely trust Dr. Cloward and will continue taking my family here for our dental care! 1ST CLASS SERVICE... Dr. Cloward understands and respects your time. His staff is friendly, and they take care of you and get you on your way. He will provide every available option to you. I've been to several wonderful dentists over the years... Dr. Cloward is the best. I could not ask for a better place to go to for my dental needs. Dr.Cloward and his staff always make you feel comfortable and like your their #1 Priority. I have been a patient here for many years. I would rate it 5 stars. The staff is very welcoming and friendly. 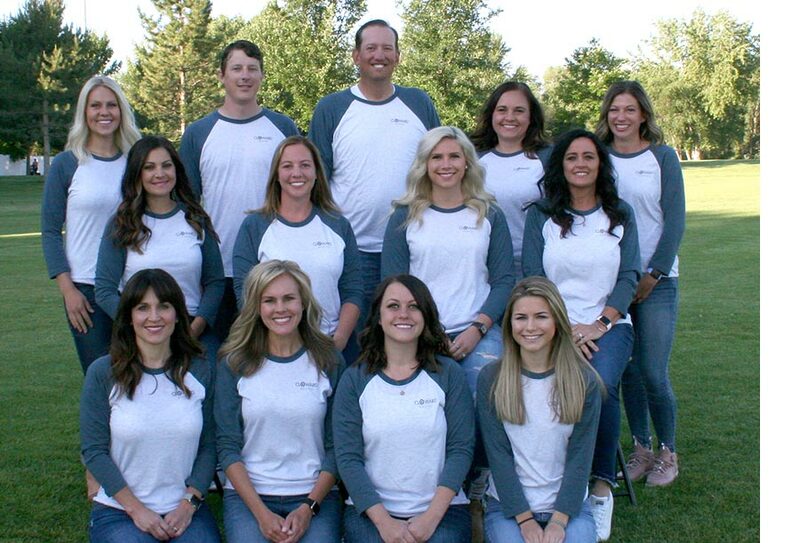 Dr. Cloward and staff have the best dental office around. They are caring and listen to what you are asking them. Cloward and Haslem are great dentists. Very thoughtful about my needs. Fun friendly staff and beautiful office. And FREE laughing Gas!! Awesome dentist and staff! I always feel welcomed and taken care of and never pressured. Spanish Fork dentistry at its best. Dr. Cloward and his staff are very knowledgeable, friendly and make us feel at home. I would highly recommend this dental office in Spanish Fork.